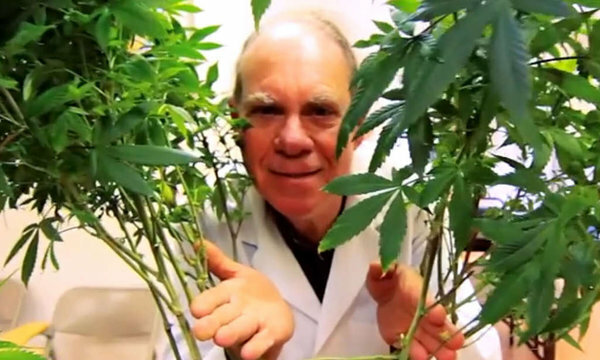 Ed Rosenthal is a California horticulturist, author, publisher, and Cannabis grower known for his advocacy for the legalization of marijuana use. He served as a columnist for High Times Magazine during the ’80s and ’90s. He was arrested in 2002 for cultivation of cannabis by federal authorities, who do not recognize the authority of states to regulate the use of medical marijuana. He was convicted in federal court, but the conviction was overturned on appeal. Rosenthal was subsequently convicted again, but was not re-sentenced, since his original sentence had been completed. Rosenthal briefly attended Youngstown State University in Youngstown, Ohio. Rosenthal has been active in promoting and developing policies of civil regulation for medicinal marijuana. With the passage of California’s pioneering Proposition 215 in 1996, which authorizes medicinal use of marijuana, he worked with the state and local governments to implement the delivery of pharmaceutical-grade cannabis to patients with a doctor’s recommendation to use marijuana. 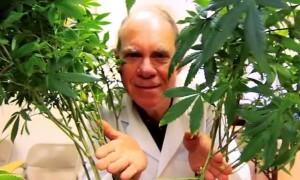 Rosenthal is also the author of numerous books about the cultivation of marijuana. Ed Rosenthal is the founder and owner of Quick Trading Company, which publishes books about marijuana cultivation and the marijuana lifestyle. Many of these books are authored by Rosenthal himself, who wrote one of the first marijuana cultivation books almost 40 years ago. His most recent book with David Downs, “Beyond Buds” was released in late 2014. Quick Trading Company also publishes marijuana cultivation books by others in the field like Subcool and SeeMore Buds. Rosenthal currently writes a blog on marijuana cultivation and of American politics. Ed’s Growers Handbook is the official course book for classes at Oaksterdam University. There is a famous Sensi Seeds strain named Ed Rosenthal Super Bud.